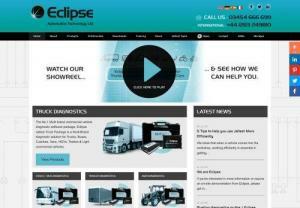 Eclipse Automotive Technology supply Jaltest multi-brand vehicle diagnostic software, which is used for trucks, trailers, coaches, buses, vans, cars and even boats and jet skis. In addition to supplying diagnostic kits, Eclipse also provide technical support and run Jaltest vehicle diagnostic training courses too. 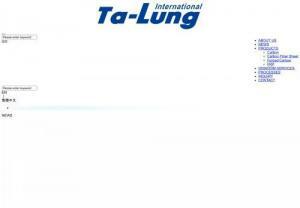 Ta Lung, is a professional manufacturer for CARBON FIBER, FRP and auto parts. One of our advantages is that we check the fitment of each product before shipping. We keep innovating and improving in order to fit the changing market. Exhaust systems by Brondex. 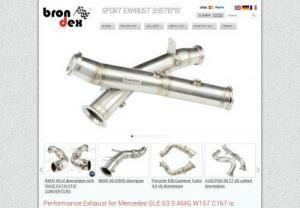 Catless downpipes, dpf remove downpipes, sportcats for bmw amg mercedes and other sport cars. Carry 40+ Auto Performance Parts & Accessories! Free Shipping! Unbelievable Low Price! 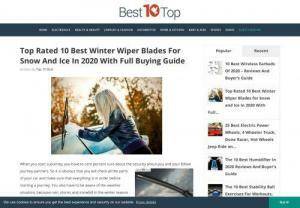 Auto Tuning Webshop with a large variety of tuning and original car parts, e.g. Xenon kits, sport exhausts, headlights and bumpers.